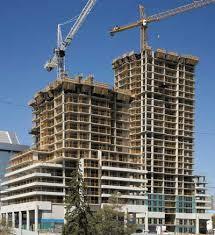 • What work remains to be done on the condominium development? 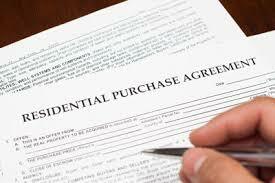 • Does your purchase agreement identify a completion date? • reserve fund information if the development is a conversion. Consult with your lawyer before you sign a purchase agreement with the developer. • maintenance equipment for common property. • notification on the front or first page of the purchase agreement of the consumer’s right to cancel. When you purchase a unit in a condominium complex not yet completed, the developer must hold your funds in trust until construction of the unit and common property is substantially completed. You must receive the title to your property before the money is taken out of the trust fund. Before you move in, the developer must provide you with an occupancy permit. If the condominium development is covered by a purchaser’s protection program, other rules may apply. Examples of these programs are the Alberta New Home Warranty Program and the National Home Warranty Programs. For more information contact the warranty program provider. If you are buying a new unit from a developer, the Condominium Property Act allows you to cancel your purchase agreement within 10 days from the date you signed it, if you did not receive all the required documents at least 10 days before you signed the contract. 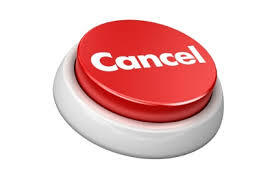 You are entitled to a full refund within 10 days after the developer has received your written notice to cancel. Sometimes condominiums are developed in phases. If you are buying a unit that is in a phased project you should obtain a copy of the phased development disclosure statement that is registered as part of the condominium plan. • the effect on the owners’ contributions for administrative expenses and the corporation’s budget if future phases are not completed. If you purchase a unit in a phased project, keep a copy of the phased development disclosure statement that was registered as part of the condominium plan. The developer cannot change the phased development disclosure statement without the consent of 2/3 of the owners who are entitled to vote under the Act. 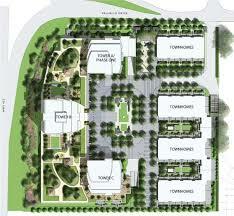 However developers can make changes necessary to meet zoning and municipal development requirements. If the developer cannot or will not complete the project, the developer, the corporation, the owners or other interested parties can ask the court to make any number of orders allowed under the regulations to deal with the land and the expected improvements to the common property. If you are looking for Calgary Estate Homes please click this Link.